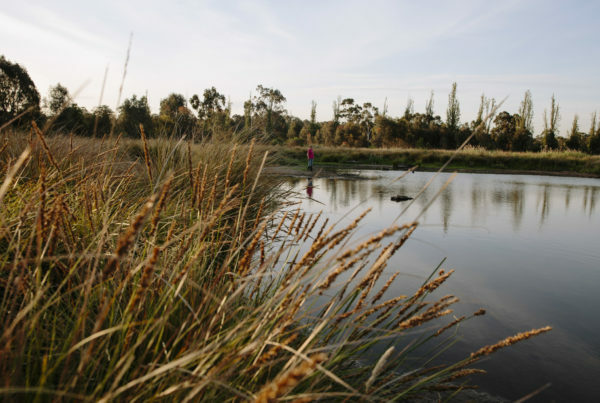 Environmental Justice Australia is proud to have been closely involved in the development of Victoria’s landmark Yarra River Protection (Wilip-gin Birrarung murron) Act. 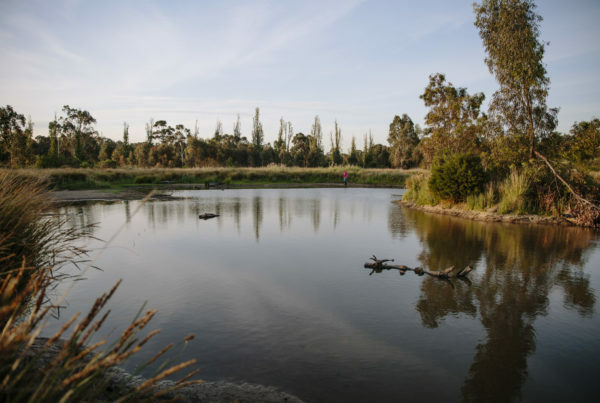 The Act recognises the Yarra River and its environs as a single, integrated living entity, to be managed as a single landscape under a 50-year community vision. 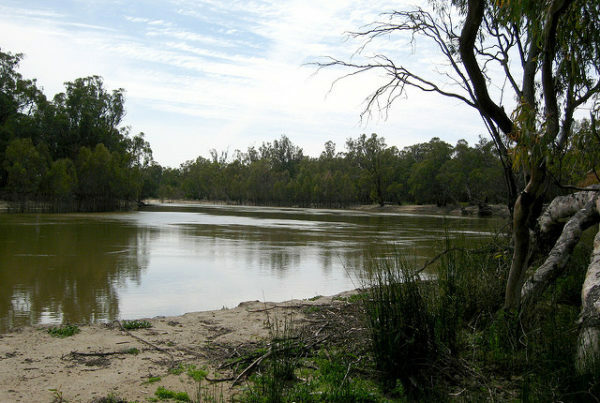 This is historic in Australian urban river management. 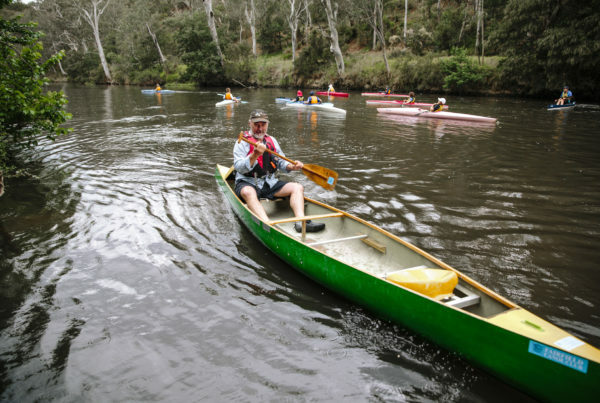 Environmental Justice Australia is leading the Rivers of the West campaign, which seeks to have Victoria’s Maribyrnong and Werribee Rivers and other smaller waterways acknowledged as valuable community assets and better protected in law.